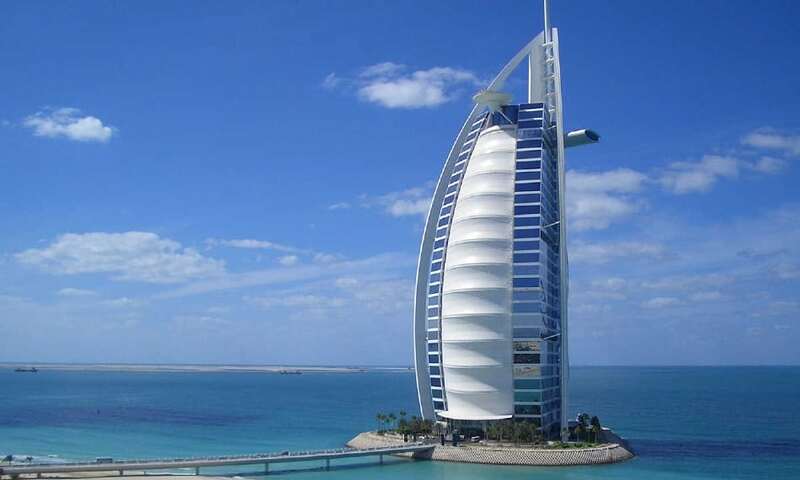 Burj Al Arab showcases the richness, modernity, and prosperity of Dubai to the whole world. It is in all respect the world’s most luxurious hotel and has held the title repeatedly. This 7-star hotel is more than just a place to eat, drink, and sleep. It treats one like royalty, an experience that starts from the moment you leave the airport. For instance, guests get picked up by a chauffeured Rolls Royce and enjoy unparalleled hospitality all the way to the hotel.